The Best Day of The Year in #Bermuda ! 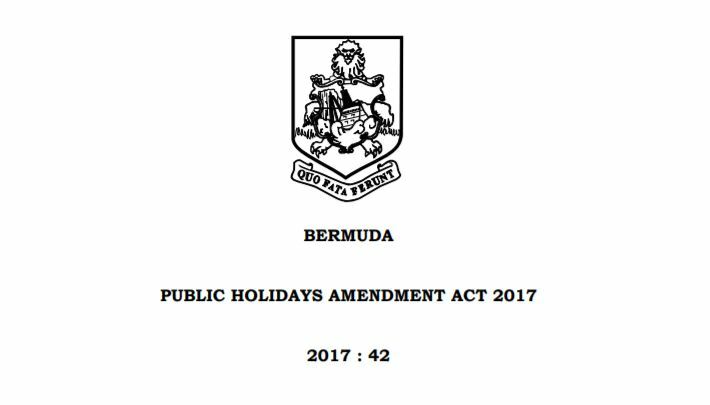 Bermuda Day – May 24 – is a national holiday in Bermuda celebrated on May 24th or the nearest weekday if the date falls on the weekend. With a multitude of spectacular events throughout the island and on the ocean Bermuda Day is The Best Day in Bermuda! Since 2015 the route start has alternated between St.Georges in the east and Somerset in the west with both races finishing in Hamilton. Bermudians line the streets along the course enjoying the races and cheering on the competitors. The races are followed in the afternoon by the elaborate Heritage Day Parade which is the highlight of the Bermuda Day Holiday. May 24 is the traditional opening day of the The Bermuda Fitted Dinghy annual race season. The Heritage Trophy race takes place at 12 noon, the Anniversary Cup at 1.30pm and the Leon D. Fox Cup follows at 3.00pm. The Bermuda Fitted Dinghy is a special class of sailing boat used for competitions between the yacht clubs of Bermuda – Sandys Boat Club. The Royal Bermuda Yacht Club. The Royal Hamilton Amateur Dinghy Club. The St George’s Dinghy and Sports Club. Bermuda Day is the unofficial start of summer on the island and is traditionally the first day that Bermudians “take their first dip” in the ocean. 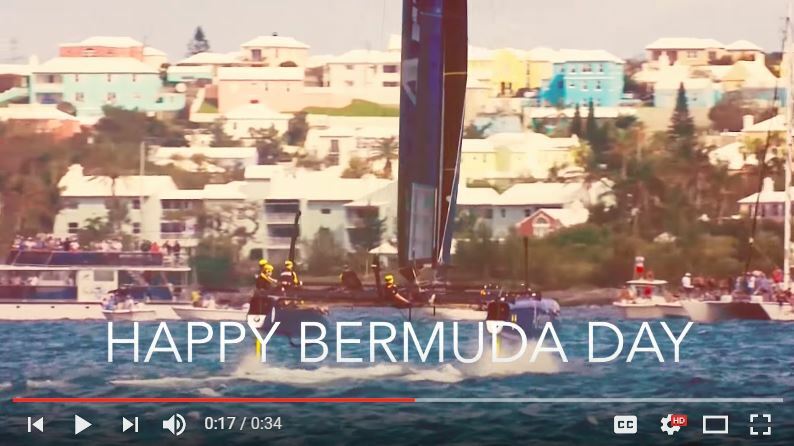 Many people also see Bermuda Day as the first day on which they can go out on the water after the winter and consequently there is always a rush “to get one’s boat in the water” just before May 24. By the end of May the weather is usually quite warm, with air temperatures between 72 and 75 degrees Fahrenheit and sea temperatures in the low to mid 70s.